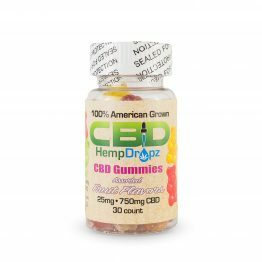 Our full spectrum CBD oils come in a wide variety of sizes, strengths, and flavors! Our oils are simply amazing! 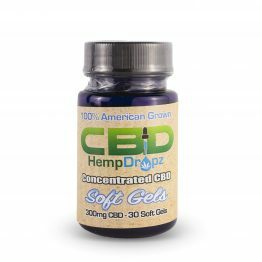 Our CBD oils come from an extremely potent strain of Hemp which produces amazing therapeutic effects! We have extremely high quality oils and a huge selection! 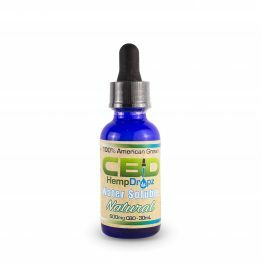 We have CBD oils with ZERO THC, and we have FULL SPECTRUM oils with .3% THC. Whatever you are looking for, we have! Every bottle of CBD oil comes with a serial number on the bottom which matches a batch testing report. You can see the milligrams, thc content, and everything there is to know about what is in that bottle of CBD oil. We also believe that CBD oil does not have to taste terrible! 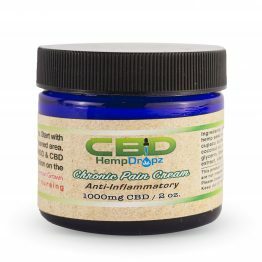 Taking your CBD oil should be tolerable, if not enjoyable. 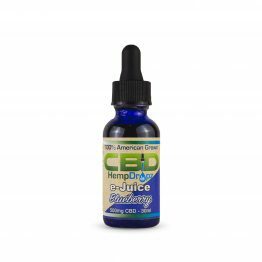 We have the BEST TASTING CBD oils on the market! 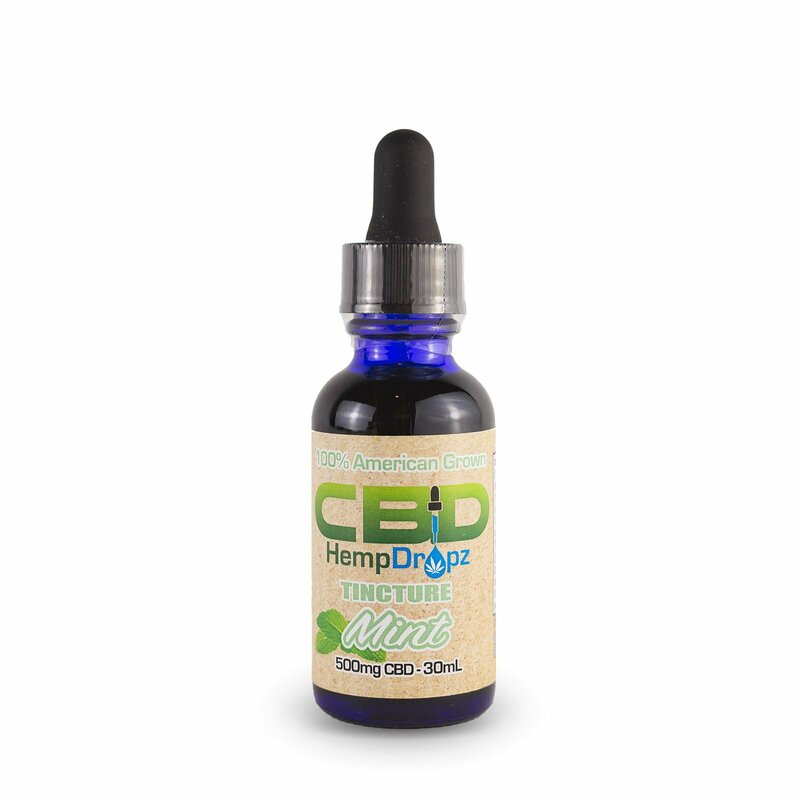 The efficiency, quality, purity, and taste of our CBD OILS is unsurpassed. 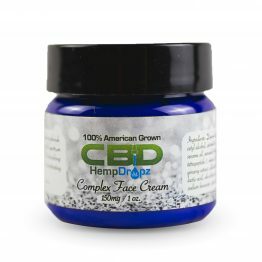 We have a much larger selection of CBD products in our retail stores than we do online. WE OFFER FREE SAMPLES DAILY OF OUR CBD OILS IN OUR RETAIL STORES DAILY.